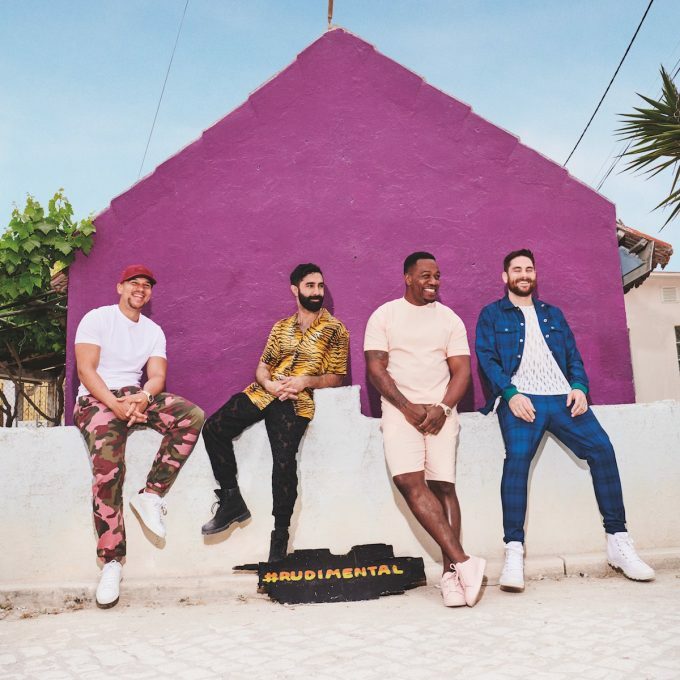 The gents from Rudimental are headed back down under in the not-too-distant future, confirming a 2019 Australian tour. In celebration of their upcoming album ‘Toast To Our Differences’, the boys are due to kick things off in Melbourne on February 08 before making their way to Adelaide, Mount Gambier, Sydney, Darwin, Brisbane and Perth. The release of the album (originally due to land early last month) has been pushed back and will now drop at retailers everywhere on January 25. That’s just two weeks before the band touches down in Australia. A Telstra pre-sale kicks off at midday this Friday, October 05. General tickets are them on sale from 11am on Wednesday October 10.